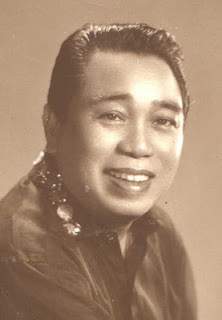 Home » Classic » Histort » Music » Musicians » Who is the singer/writer of the "Bayan ko"? » Writer » Who is the singer/writer of the "Bayan ko"? Who is the singer/writer of the "Bayan ko"?